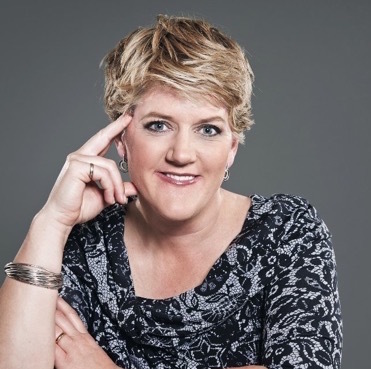 Clare Balding is an English BBC television presenter, journalist and retired amateur jockey. She currently presents for BBC Sport, Channel 4, BT Sport and Good Morning Sunday on BBC Radio 2. 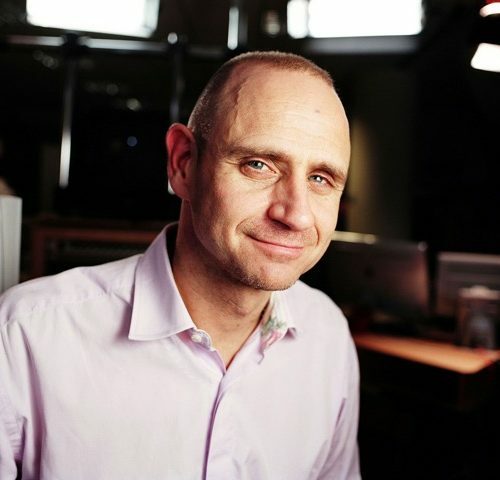 Evan Davis is an English economist, journalist and presenter of the BBC2 current affairs programme Newsnight – a role he began in September 2014. From April 2008 up to then he was a presenter of the Today programme on BBC Radio 4. 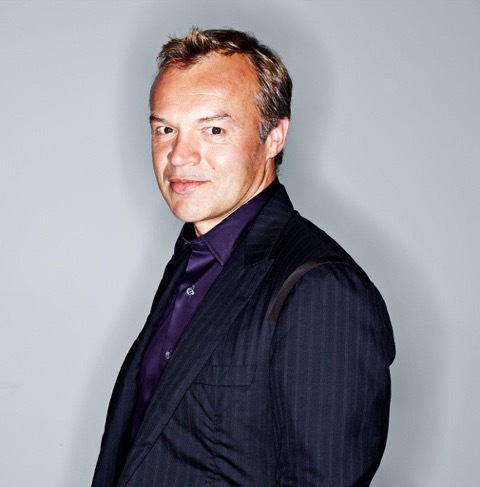 Graham Norton is an Irish comic presenter, based in the United Kingdom. He is the host of the popular comedy chat show, The Graham Norton Show, presents on BBC Radio 2 and is the BBC television commentator of the Eurovision Song Contest. 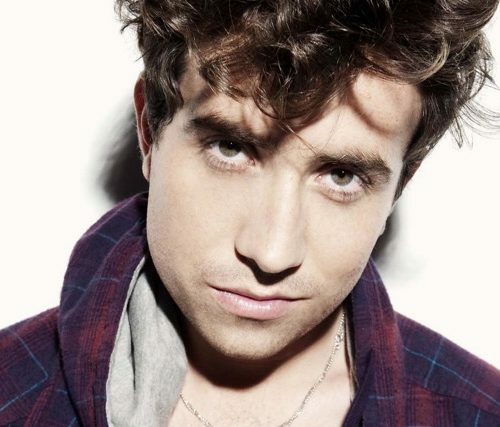 Nick Grimshaw is an English television and radio presenter. He has hosted both radio and tv shows, and BBC Radio 1. In 2012, Nick came out as gay in an interview with the Guardian and later appeared at number 8 on the Independent on Sunday’s Pink List of the most influential LGBT people in Britain. In 2014, Nick cycled 1,000 miles to raise money for BBC Sport Relief. 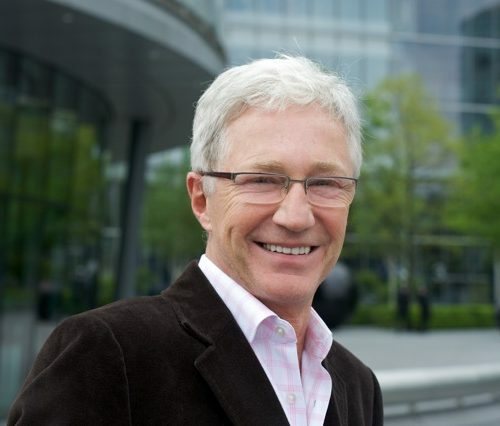 Paul O’Grady, is an English television presenter, comedian, actor, writer and radio personality. Most famously known for his drag queen character, Lily Savage, he later became known for his presenting skills while, hosting daytime talk show The Paul O’Grady Show. Paul has publicly criticised the Catholic Church for their anti-gay rhetoric. He is a patron of gay and human rights foundation, the Peter Tatchell Foundation. Mary Portas is an English retail consultant and broadcaster, known for her retail and business related television shows, and her appointment by the British prime minister to lead a review into the future of Britain’s high streets. She developed the designer charity shop concept, Living & Giving, for Save the Children and opened the fifteenth shop in 2014. 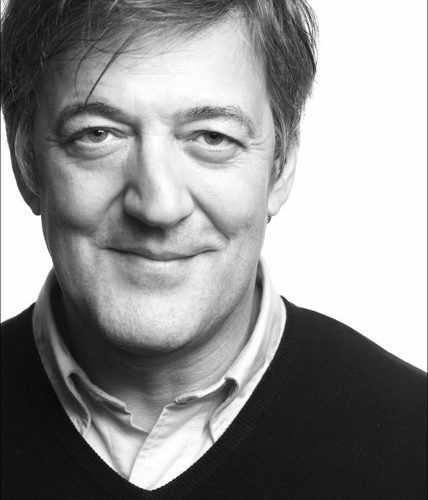 Stephen Fry is an English comedian, actor, writer, presenter, and activist. Stephen originally rose to fame with his television performances, before taking acting roles in several films, including a Golden Globe Award nominated lead performance in the film, Wilde. He has written and presented several documentary series and has hosted the BBC television quiz show, QI, since 2003. 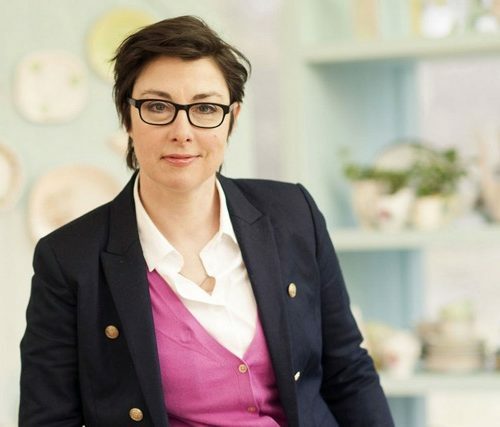 Sue Perkins is an English comedienne, broadcaster, actress and writer. Sue originally found fame in comedy duo, Mel and Sue, with Mel Giedroyc. She has since starred in various television and radio productions, but became best known as a radio and TV presenter, most recently of BBC program, The Great British Bake Off. Sue has featured on the Independent on Sunday’s Rainbow List of Influential LGBT People since 2008.